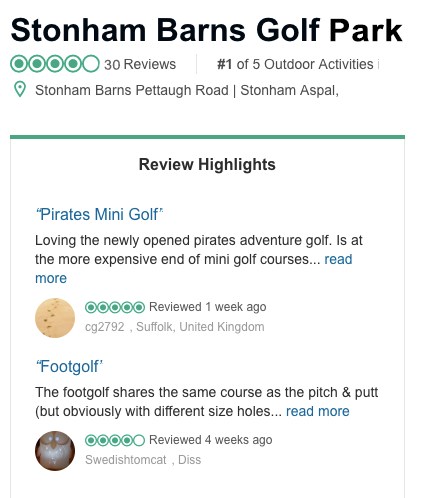 We're proud to now be associated with the National Footgolf League and have Stonham Barns Footgolf course included in the Eastern Counties Footgolf Tour 2019. One of the main goals of the Eastern Counties Footgolf Tour in this opening season is to encourage children to take up the sport. In this area there are already initiatives in place, currently running after school clubs, weekend coaching courses and schools days at courses as well as several inter schools competitions during full terms during the school year. 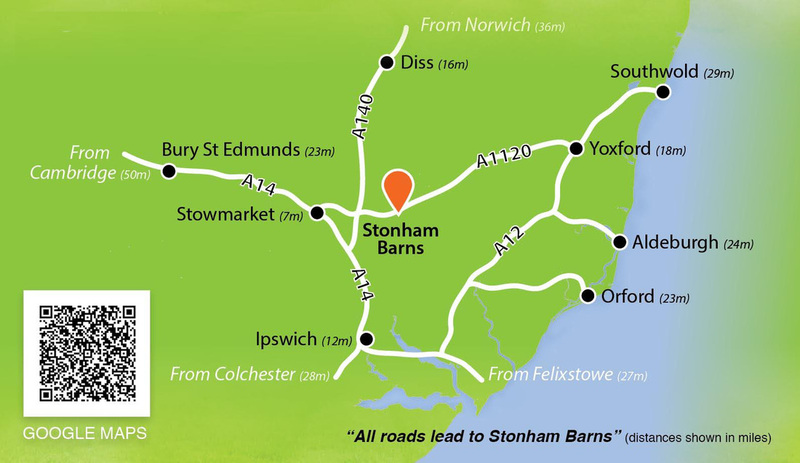 The Tour will consist of 11 individual events, with varying formats and venues including the Stonham Barns Suffolk Open which is our 18 hole annual Footgolf tournament , and also a par 3 challenge also being held here at Stonham Barns Golf Park. More information to be released very soon, with a chance for one lucky subscriber to win a free Opening tour stage entry at The South Essex. For additional information regarding the Eastern Counties Footgolf Tour, please enter your query and we shall get back to you.